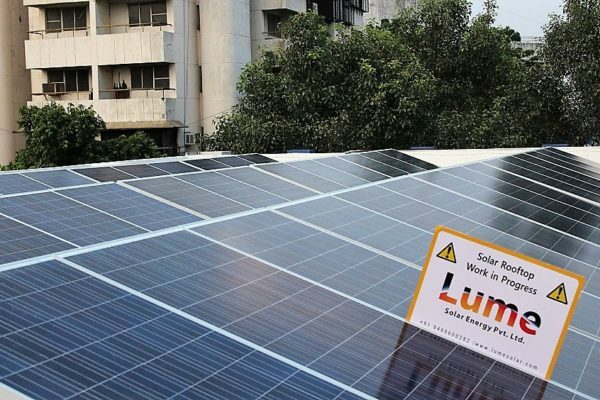 Lume Solar is a MEDA approved vendor for residential solar rooftop. 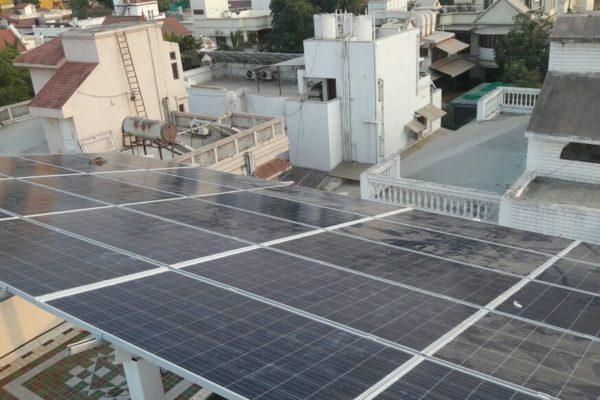 Get Residential Solar Rooftop Subsidy from Government up to 80%. No need to rely on the expensive diesel generators anymore! 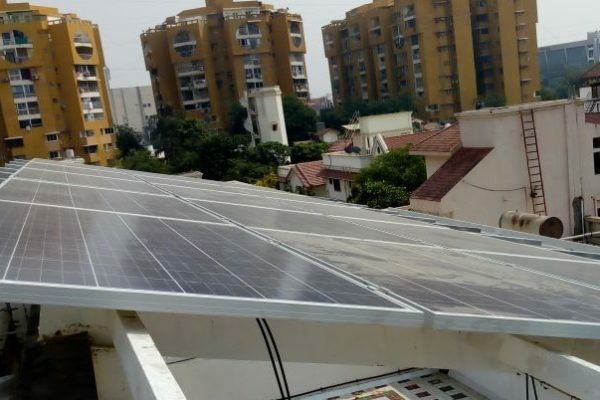 Why Residential Solar Rooftop For Homes? You can reduce a major part of your electricity bills. 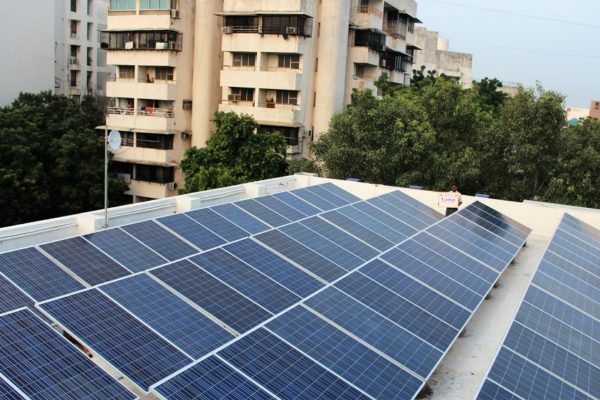 Get residential solar rooftop subsidy from the state and central government. The reduction in your electricity bills can consequently be up to 80%. 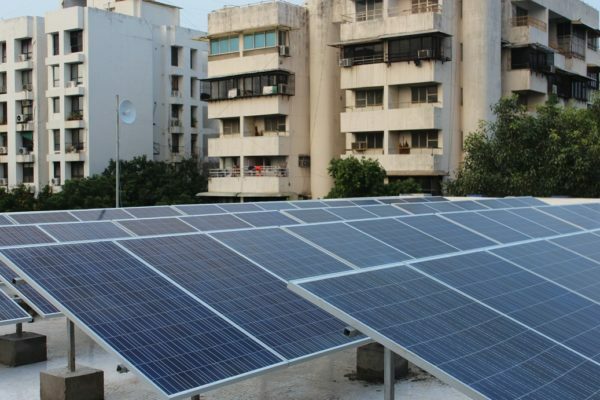 Life of solar panels is more than 25 years. It is a Green Technology because it is free from all kinds of carbon emission. The solar panel unit works efficiently for 25 years. Its zero wear and tear coupled with the need to change the Inverter arising only after 5-10 years makes it light and easy on maintenance costs. Your solar panels only require random cleaning so that their reception remains functioning at their best. Breaking away from the old practice of getting energy from a grid far away, solar-based units generate power for your residence from your residence. 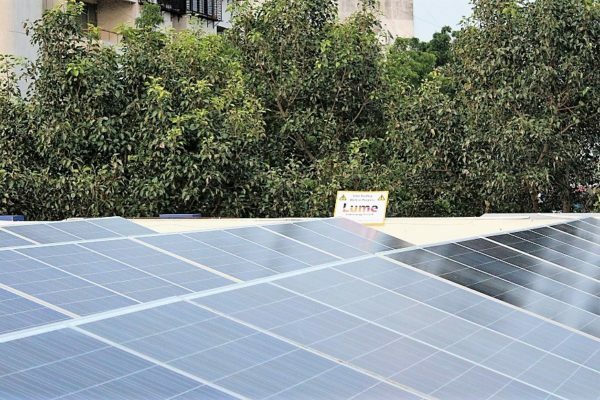 Even as tariff rates fluctuate, your house produces clean energy which is entirely your own. With reduced reliability on the conventional grid, you are able to power up your home independently even during power cuts.